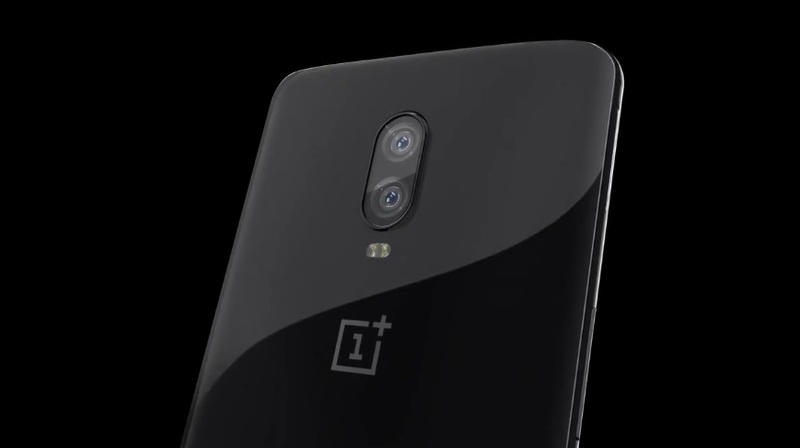 OnePlus on October 29 launched its latest ad the most greatest smartphone the OnePlus 6T at an event in New York, United States. The new OnePlus 6T features a water drop Notch and Under-Display finger print sensor. The OnePlus 6T design looks pretty clean and offers a full view display at the front. Notability the OnePlus 6T will also be launched today at an event held in New Delhi, India. Now what about the pricing, specs and the availability of the OnePlus 6T? well, below you can find all the details about the newly launched OnePlus 6T. OnePlus 6T in the US has been priced at $549 (roughly Rs. 41,000) for the 6GB RAM 128GB storage variant. The 8GB and 128GB variant has been priced at $579 and the 8GB RAM/ 256GB storage variant price has been set for $629. The OnePlus 6T will be available in the US starting November 1st exclusively on T-Mobile. The main key highlight of the OnePlus 6T are the water drop Notch, In-Display Finger Print sensor. As for the other specs, the OnePlus 6T features a 6.41-inch 2K (1080×2340) OLED display with Corning Gorilla Glass 6 protection. It includes 128GB of internal storage couples with 8GB of RAM, a Snapdragon 845 processor. The OnePlus 6T comes with dual-SIM (Nano) support and it runs OxygenOS based on Android 9.0 Pie. In the camera department, OnePlus 6T sports dual 16MP+ 20MP rear camera setup and a single 16MP front-facing camera. The device includes a 3700mAh battery with fast charging support. The OnePlus India launch will kick off tonight at 8:30pm IST at Indira Gandhi Sports Complex New Delhi.